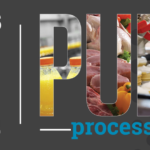 The Food Processing Suppliers Association (FPSA) announced that it is opening exhibit sales to non-members for PROCESS EXPO 2019 on Thursday April 5th. 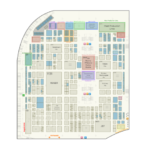 This follows a successful member round of exhibit sales that has already filled up approximately 80% of exhibit space for the 2019 show, scheduled to take place October 8-11, 2019 in Chicago’s McCormick Place. Exhibitor options are now available for the 2019 PROCESS EXPO, including booth space and sponsorship opportunities. For booth sales, contact Grace Cular Yee, Vice President, Sales at 703.663.1220 or gyee@fpsa.org, The 2019 PROCESS EXPO is scheduled for October 8-11, 2019 at the McCormick Place Convention Center in Chicago, IL.  For additional information, visit www.myprocessexpo.com.